Hello everyone. 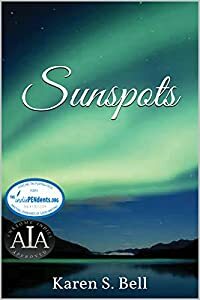 Please enter the sweepstakes for a chance to win a copy of my award-winning novel Sunspots. A love story that expands reality.